Apart from various social activities, the Samity aims at the propagation of Culture and ethical Values for which regular Programs, Discourse, Seminars and Workshops are organized. 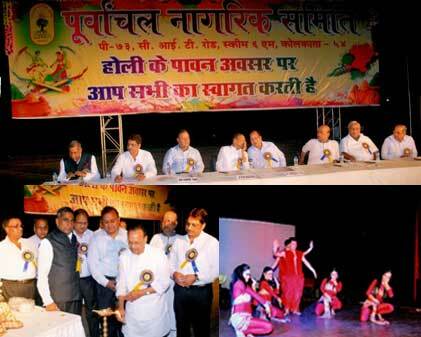 There are programs and cultural get-together on the occasion of the Holi, Diwali and so on. The added advantage to organize programs like that we have our own Auditorium in the school Building which is fully air conditioned. We are proud to mention here that there is a great increase regarding demand for admission to our Vidya Mandir.